The Affordable Care Act ushered in a wave of new patients with health insurance, but even with insurance, many patients with critical and chronic illness struggle to afford the treatments and medications they need to stay healthy. 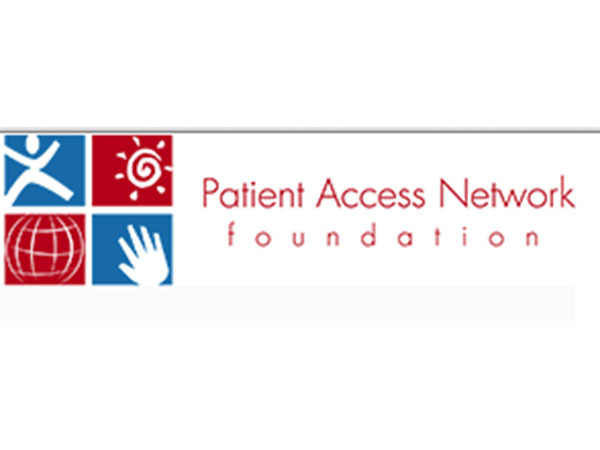 That’s where the Patient Access Network (PAN) Foundation comes in. Patients with life-threatening, chronic and rare diseases may struggle to pay for their out-of-pocket costs for a variety of reasons: downs in the economy, a rise in health care costs and insurance companies’ shift to switch more costs of care to patients. Meanwhile, new targeted and personalized medications are becoming available, but these scientific advances come with hefty price tags. PAN Foundation, a national 501 (c)(3) organization, can help by offering insured patients between $750 to $25,000 per year in copayment assistance, depending on the diagnosis. The foundation’s goal is to serve as a safety net and remove financial barriers so patients can access (and stay on) their much-needed medications. The organization’s case managers can help patients with treatments for almost 60 disease states, including colorectal, metastatic breast, metastatic prostate, ovarian, thyroid, and non-small cell lung cancers. PAN Foundation’s President and CEO Dan Klein told CURE that the accomplishments he is most proud of are the number of patients they have served, as well as the trust and reliability they established with donors to sustain the level of assistance the foundation provides. Klein said he couldn’t pick just one PAN Foundation recipient who has stuck out in his mind as especially memorable. One example on the PAN Foundation website, however, is Mark, who has hepatitis C. He said he was prescribed three medications, one of which would offer a dramatic increase in his likelihood of being cured. The foundation stepped in to assist him with copayments, which allowed him to take the drug therapy. “I give PAN credit for allowing me an 80 percent chance of being cured instead of a 47 percent chance of being cured,” Mark says. Mark is one of many patients the PAN Foundation has served. Since 2004, the foundation has provided more than 500,000 underinsured patients with nearly $1 billion in financial assistance. Over the years, Klein said he has seen the foundation evolve to incorporate more disease funds that the organization operates, more patients served and more copayment support provided. The PAN Foundation has an administrative fee of 5 percent, which means 95 cents of every dollar goes to helping a patient. According to the foundation’s website, less than a penny of each dollar donated to PAN has been spent on fundraising over the last six years. Patients and advocates can apply for assistance via phone 866-316-7263 or via an online application available at www.PANfoundation.org.